His Excellency Dr Hifikepunye Pohamba, Former President of the Republic of Namibia has officially commissioned two (2) electrification projects: Nkurenkuru Shack Dwellers and Kulisuka locations in Nkurenkuru town, Kavango West Region. The two electrification projects form part of our corporate social responsibility to increase access to electricity in peri-urban and rural communities. NORED financed these two projects at a tune of N$2. 5 million. Similar projects were also handed over in other seven regions within our area of operation last year and early this year. We at, NORED, strongly believe that electricity is one of the basic commodities that contribute to the social and economic growth of our towns and rural communities. 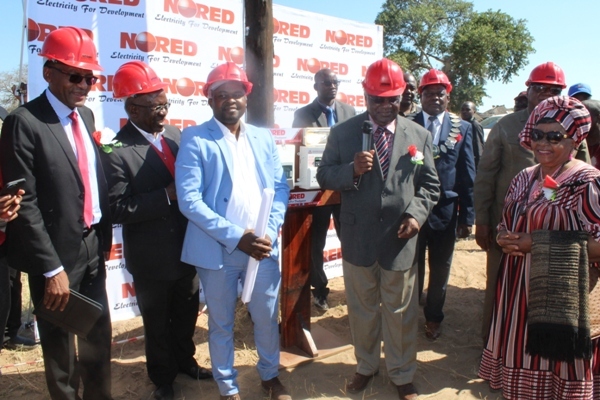 On the other hand, NORED was again the main sponsor of this year’s Nkurenkuru Expo. We sponsored this year’s edition at a tune of N$150 000.00. 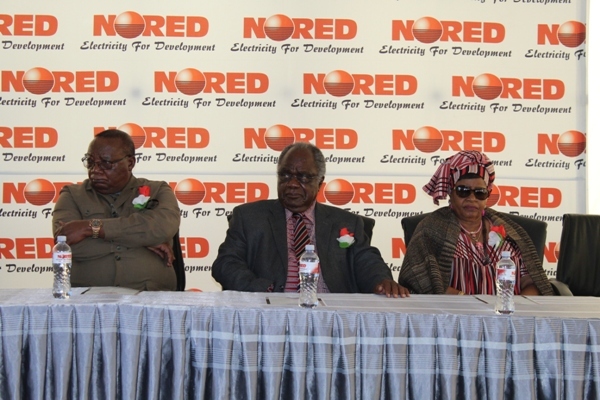 In short, NORED was a main sponsor of Nkurenkuru Expo for two consecutive years. Moreover, NORED has also sponsored other expos and exhibitions within our area of operation either financially or kind.